The Greater New Orleans area is full of community pride and local charm. 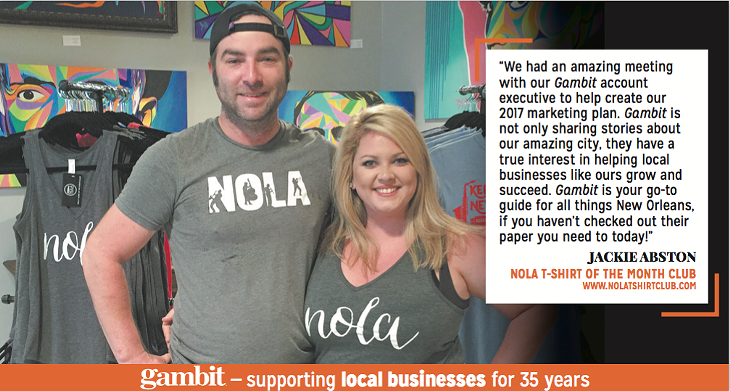 Help your fellow NOLA citizens discover a new part of town by voting on your favorite locally owned shops, restaurants, and things to do. The Live Local Awards will showcase different parts of New Orleans every two weeks from August 5 through December 5. Tell us your favorite places to go and why you love that area. Look for the results after each session concludes and check out a new neighborhood! Click below to vote in the poll during the listed timeframe or to view the results of a completed compaign. Check back frequently - we'll be adding a new area every two weeks. Fidelity Bank has been living local for 110 years! Originally Fidelity Homestead Association, the bank offers full-service financial products. Their mortgage division, Nola Lending Group, is the largest mortgage company in the New Orleans MSA. Fidelity Bank recently added wealth management services via a partnership with Stratos Wealth Partners of New Orleans. 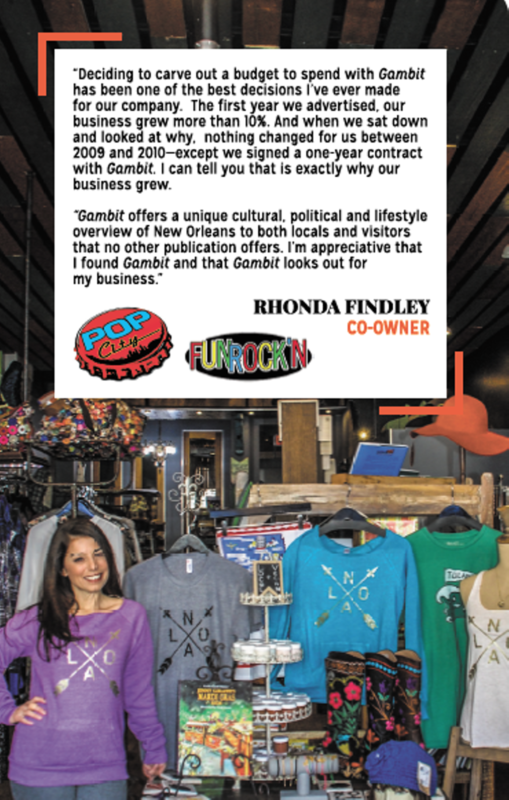 Unique offerings include their P.O.W.E.R programs which offers support to women in business and their Community Partner program which provides a yearly financial gift to local non profits. Click here to learn more and connect with them on Facebook and Instagram.